Supermassive Games’ upcoming PlayStation VR game The Inpatient is set in the same universe as Until Dawn, but we have yet to see how the two Sony exclusives are related to one another. Today, a new developer commentary video was released for The Inpatient and helps provide us with some more information about the secretive project. 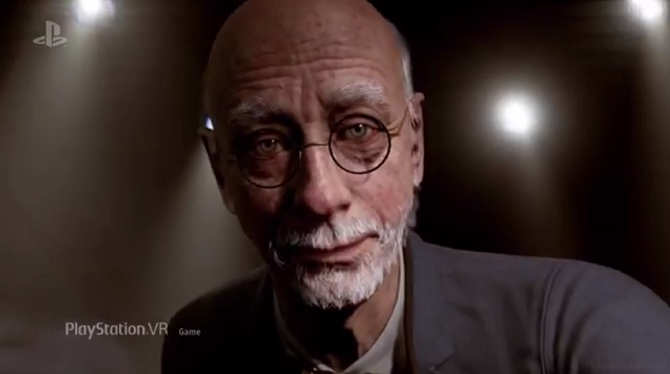 The video features The Inpatient’s game director Nik Bowen and executive producer Pete Samuels talking about the setting of the game. 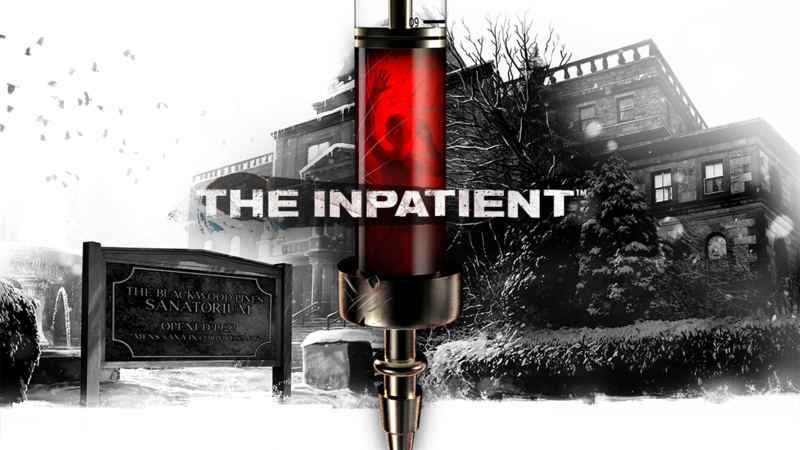 The Inpatient takes place in Blackwood Sanatorium during the 1950s — 6o years before Until Dawn — and finds the player controlling a patient with amnesia. Over the course of the experience, you’re meant to rediscover who you are and how you ended up in this eerie hospital. Both developers in the video were very cagey to give any further details than this. Samuels talks in the video about how the horror experience of The Inpatient is quite different from both Until Dawn and Until Dawn: Rush of Blood because it is less reliant on things like jump scares and more focused on psychological horror. 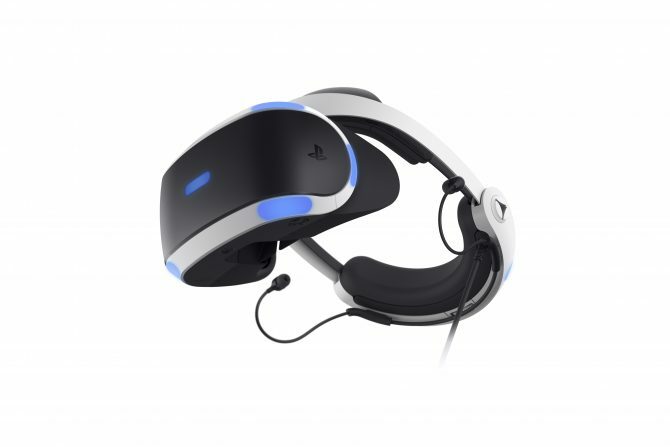 Bowen and Samuels also talk about how important the sense of immersion is within the game, which is why they love PlayStation VR and the ability to control movement of the player’s hands with Move controllers. One of the more unique features that is also showcased in this video features the use of voice controls within The Inpatient. If a character within the game speaks to you, different prompts will appear on screen giving you a choice of dialogue options. To choose how you’d like to respond, you simply need to speak the words that you see and it will take affect within the game. It’s a cool system that I haven’t seen many other VR titles implement up until this point. You can find today’s new video for The Inpatient at the bottom of the page if you’re interested. While The Inpatient was recently delayed, it’s still slated to arrive soon and will land exclusively on PlayStation VR headsets next month on January 23.